For the past 6 weeks I have been a terrible blogger. At the beginning of our relationship, I devoted all of my spare time to this blog. However, as time has gone on, I have noticed myself starting to take the blog for granted. 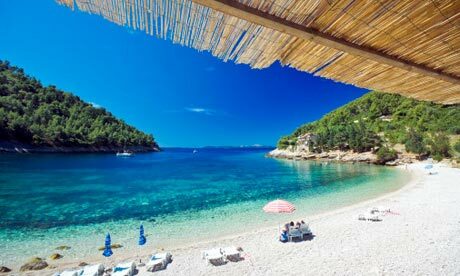 Worst of all, I have been cheating on the blog with Traveller’s French Lessons at my local CAE, far too much overtime at the office and twice weekly Body Attack sessions in a quest to get my very ‘Melbourne Winter Body’ ready for a lazing on this Croatian beach in 6 weeks time. Anyway, after 6 weeks apart, I have realised how important the blog is too me and I have lots and lots of lost time to make up for. Expect a lot more ramblings, a lot more regularly.